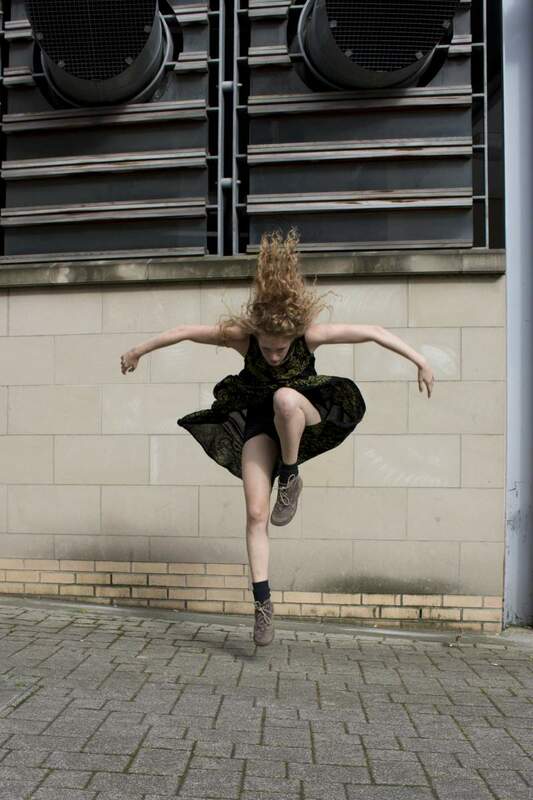 Fertile Ground is a unique graduate dance company based out of Dance City in Newcastle, which will be embarking on a Spring Tour throughout the North East, showcasing the range of performances developed throughout the past six months. As well as affording the dancers the increasingly rare opportunity to be paid to develop their practice, Fertile Ground sets itself apart from other dance companies by building relationships with schools, collaborating with museums and a range of choreographers, allowing the dancers to gain a deeper understanding of what it means to be a professional dancer, how to build a career and ultimately develop as an artist. Alicia Meehan, one of this year’s graduates (alongside Alys North, Holly Bellamy and Kayleigh Fisk), moved to the region to join the company. She explained a bit about why she chose to move to the North East and join Fertile Ground and the processes behind the performances for their Spring Tour. If the December performance is anything to go by, their tour throughout February and March is likely to be challenging, moving and absolutely unmissable. 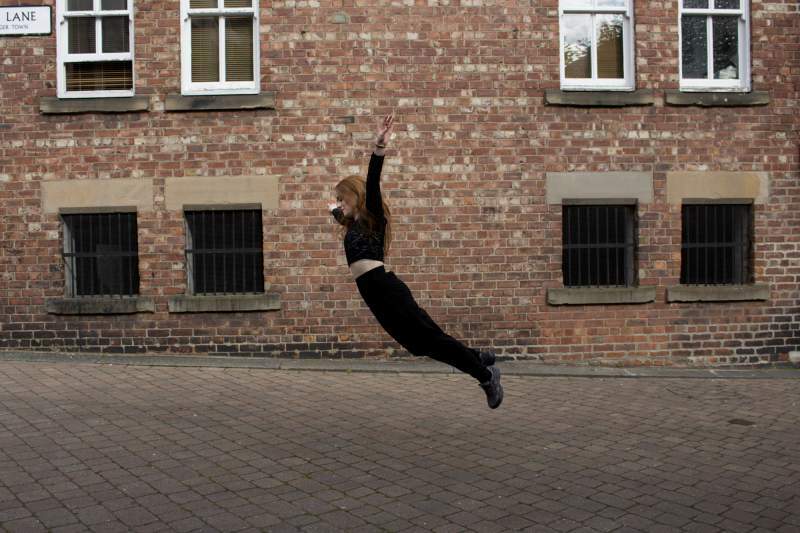 Fertile Ground’s performances take in various locations throughout February and March, including Berwick, Keswick, South Shields, Barnard Castle, Newcastle, Sunderland and more.